Luxury and duty-free retail have been redefined on World Dream, the newest ship of Dream Cruises’ fleet. Guests can now enjoy a privileged shopping experience at some of the most exclusive luxury outlets on board a cruise ship, including Asia’s first Tiffany & Co. and the first-ever Dior jewellery and watches boutiques at sea. In addition, guests can indulge in an exclusive Tiffany & Co. High Tea Set – the first tea set at sea of its kind and only available on World Dream. Asia’s first Tiffany & Co. at sea offers a full selection of Tiffany jewelry and accessories including its iconic Tiffany Keys, Tiffany T and HardWear collections. Dior Jewellery and Watches makes its global cruise ship debut with an exquisite collection of fine accessories, jewellery and watches. Both outlets are part of Dream Boutiques, the shopping destination on World Dream featuring top-tier brands of luxury timepieces, jewellery, cosmetics, skincare, leather goods and more. 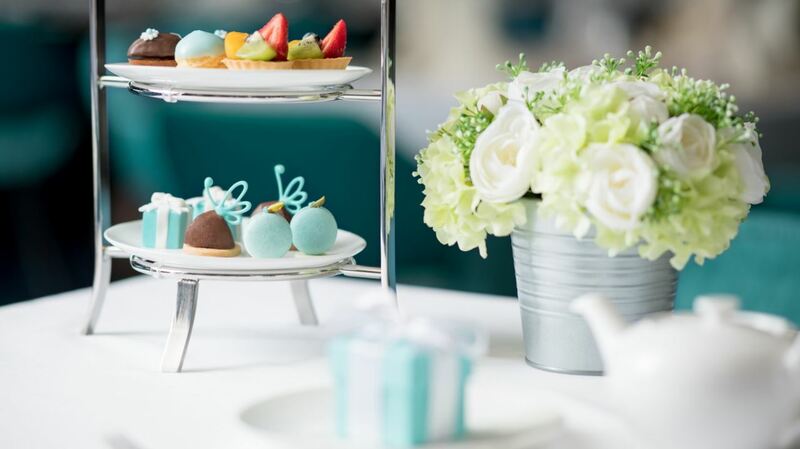 As a special treat, guests can also enjoy the acclaimed Tiffany & Co. High Tea Set exclusively on World Dream, which is also Tiffany’s first high tea at sea. A set menu showcasing exclusive Tiffany treats and authentic British delights is served every Monday, Thursday and Saturday afternoon at the Seafood Grill. 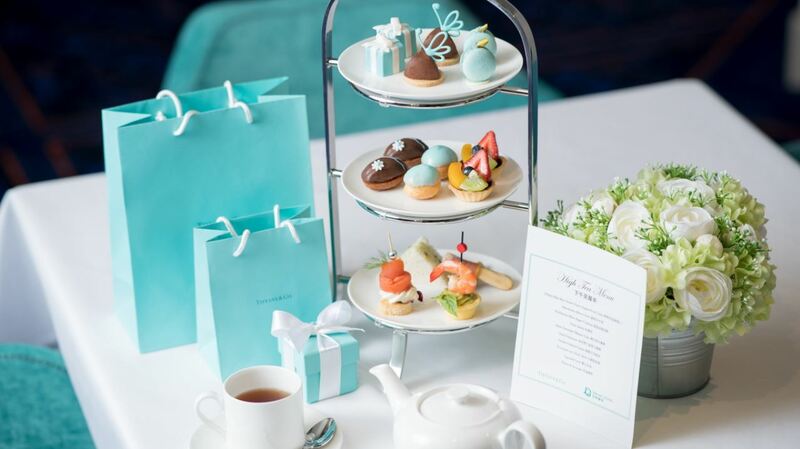 During the limited-time launch period Tiffany’s first high tea is offered at an introductory price of HKD 98(+15% service charge) per person (USD 12.5 – EURO 10.55). To further engage guests with a truly personalized experience, new retail-entertainment features have been implemented on World Dream, including an interactive Scents & Spirits experience wall as well as a MAKE-UP BAR. The Scents & Spirits experience wall fuses the worlds of fragrances and luxury libations in perfect harmony. Based on the concept of scent pairings, a premium selection of fragrances and liquors is shortlisted to create nine distinctive blends of scents. Guests may choose any bottle of fragrance or liquor from the wall, which triggers the interactive screen to display more information on that particular product, namely its fragrance or tasting notes, as well as recommendations on the best pairing option. Liquor brands featured on the product wall include Grey Goose, Hennessy, Jack Daniels, Johnnie Walker and Macallan, paired with fragrances by Bulgari, Chanel, Dior and Yves Saint Laurent. Make-up lovers can swoon at the new MAKE-UP BAR, a beauty counter that offers make-up consultations and makeovers by beauty specialists, featuring the latest collections of premium cosmetic brands including Giorgio Armani Beauty, TOM FORD Beauty and YSL Beauty to create the ultimate mix and match trendy make-up looks.